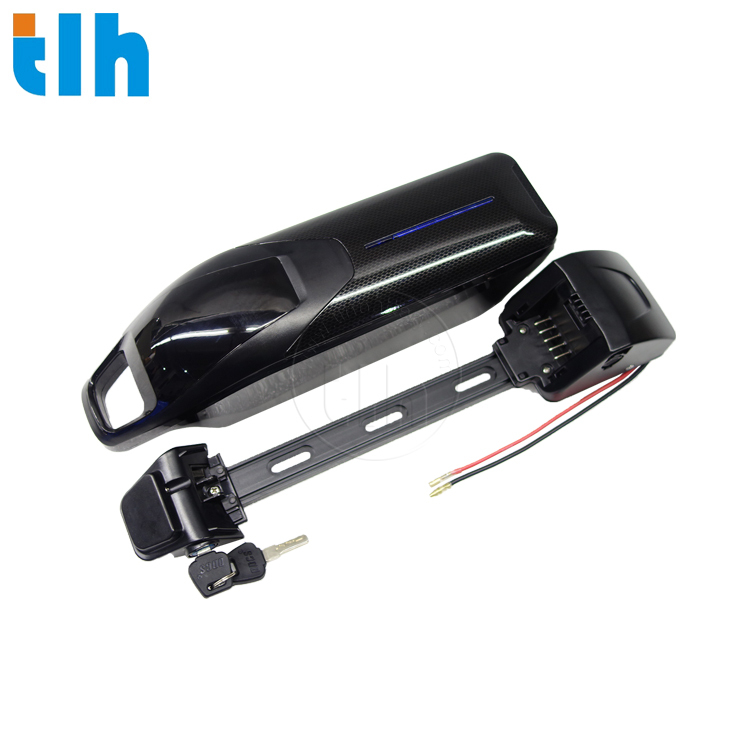 The TLH-EV034 is an e-bike battery with UART that is suitable for e-bikes that run on 750W and 1000W power rating.. Key features of this battery model are; smart battery technology, presence of USB port and Smart BMS with UART communication. It has a battery size of 430x108x85(mm) and a battery weight of 3.6kg which includes a built-in BMS. 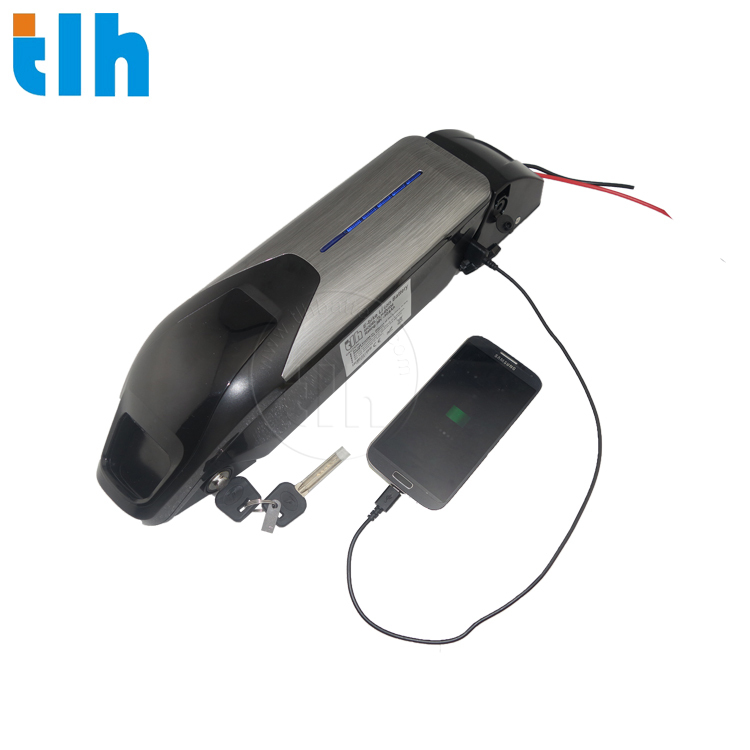 The TLH-EV034 battery model is equipped with a nominal capacity of 11.6Ah with a Samsung 29ET cell type that has a nominal voltage of 48V. The battery has a maximum discharge current of 40A and a continuous working current of 15A. Charge Time under 2A Standard Charge Current is 5-6 hours. The battery guarantees a life cycle of 600, and a warranty of 12 months after shipment.